UAB's Alys Stephens Center | Operetta Spectacular! 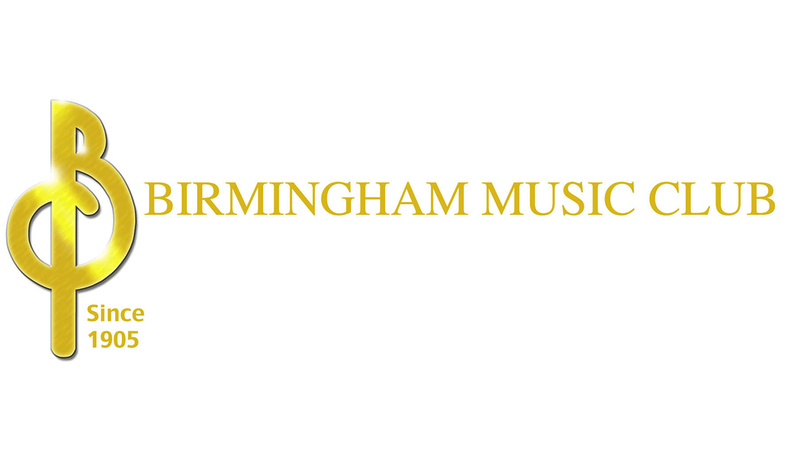 The Birmingham Music Club is producing a spectacular light opera revue! from all your favorite light operas! award-winning Light Opera Director Kristin Kenning. come and see (and hear) what everyone is raving about! If you are new to Light Opera, Operetta Spectacular! is sure to be your perfect introduction! given our wonderful cast of magnificent vocalists! and you've got an Operetta Spectacular!